We are delighted to announce that Le Chéile have been awarded a grant by the South Dublin County Council Arts Office. This will help fund the programme this year. 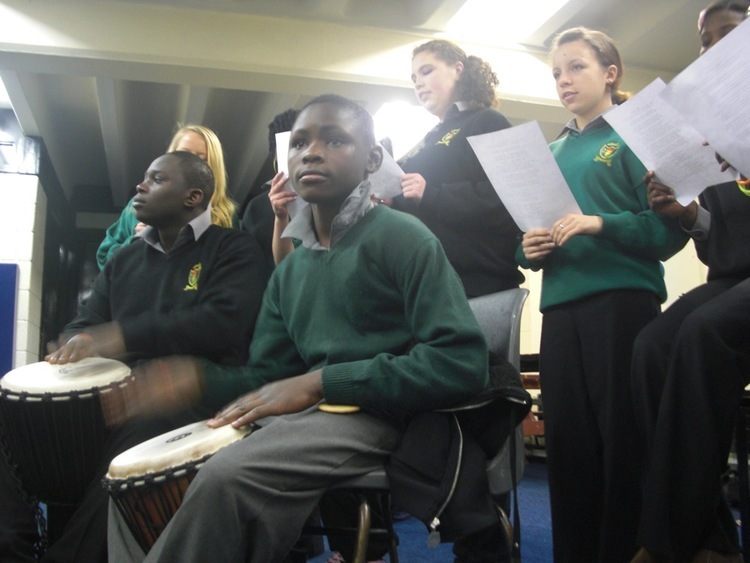 Le Chéile have also been nominated for an award at the Multicultural Young People’s Award in November and have been invited to preform at the ceremony. Tagged with music, le cheile. October 20, 2012 by Conor Shortall.